Currently I am in Boston, one of the oldest cities in the U.S. I am not going to live here forever; I wish I could, so I am trying to visit as many places as I can. Today I would like to share with you my latest trip: a Moonlight Cruise from Massachusetts Bay Lines. It was one of the deals available on Groupon, only $28 for two people. Amazing price if you ask me. Description says: During tours with Massachusetts Bay Lines, passengers can watch the sun dip behind the city from the middle of the harbor. All the while, the water laps against the side of the boat, providing a soothing soundtrack. 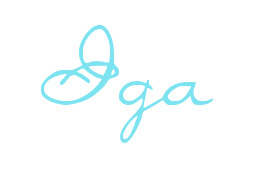 Let’s start from the beginning. I had to arrive there around 15 minutes earlier to pick up the tickets. Fair enough, I do not mind waiting 15 minutes. On this occasion we departed slightly later then we were meant to but it is also not an issue. It happens. Anyway, 90 minutes on water is quite a long time so five less or more it is fine with me. Next time I would not rush and arrive around 5 minutes before departing. That would give me enough time to pick up my ticket and find the boat. The greatest thing was that when you pick up your ticket you do not need to carry around your voucher with you from that point onwards. So if it is a date on a budget your date does not have to know about it. As for a summer night the temperature was a bit lower than expected, blazer was very handy. I was in a mood for a hot chocolate with marshmallows - this would make this trip perfect. The cruise I was on offered an option to purchase non and alcoholic drinks. Price for a water bottle was around two dollars but you can have your own water with you. If you are planning a romantic date with a sunset and all that jazz, you might want to take an earlier cruise. There was a little bit of sunlight in a gorgeous pink colour, when we finally went on board sky quickly turned into a dark, beautiful, navy blue. I did not mind as I wanted to take photos at night. I know that there is also a company offering dinner during your cruise. It might be worth it to check it out. There was also music, defined in description as a soothing soundtrack. Under soothing music hides Sara Bareilles, Maroon 5 etc. I was with my friend so we were not aiming for romantic, soothing or dreamy. We were quite glad that they did not play a soundtrack from Titanic. Anyway, I could not help myself so I did “I am the king of the world” reenactment. Leonardo has a serious competition now. My friend refused to be Rose. Shame on you Viv, now you will never know what you missed. On your way you will pass a couple of party boats. There was a hip-hop boat and another one that I am not quite sure… It was some sort of alternative music. 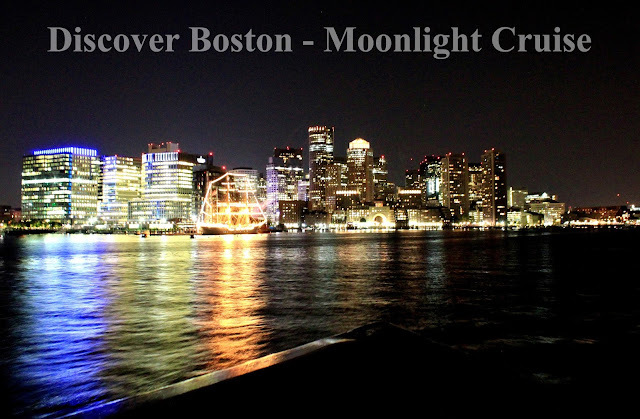 Despite music you could hear from various boats I have to say it still could be very, very romantic so if you are in Boston with your partner and are looking for an activity to do on budget check out moonlight cruises. Have you been in Boston? What would you suggest I should do? Would you like to read more about Boston? Sounds like fun! I went to Boston once but I didn't get to spend too much time there. The price was great and I don't blame you for wanting to reenact the Titanic.